Embroidery, Screen Printing, Digital Garment Printing and Online Web Stores. 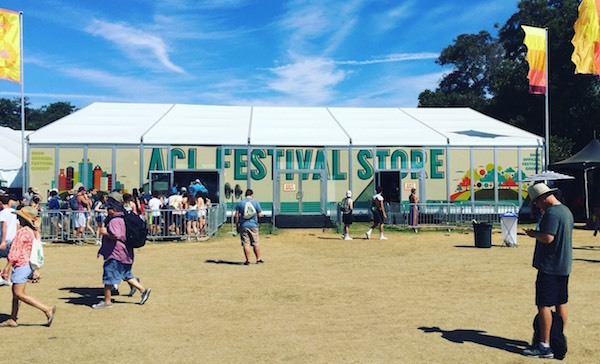 Austin City Limits, Lollapalooza and event branded apparel. Apparel, Coolers, Pens, Mugs & Tumblers and More. Need pricing information? We can help create and promote your brand. 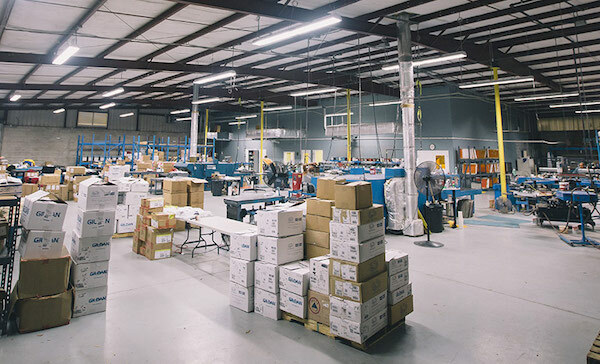 With over 10 years experience, our production team and trusted merchandise partners can create virtually unlimited, affordable custom product options to sell online and on the road. We provide a simple solution for any size festival. From pre-event planning and production to running on-site sales, we can provide your event with top-of-the-line products and service. 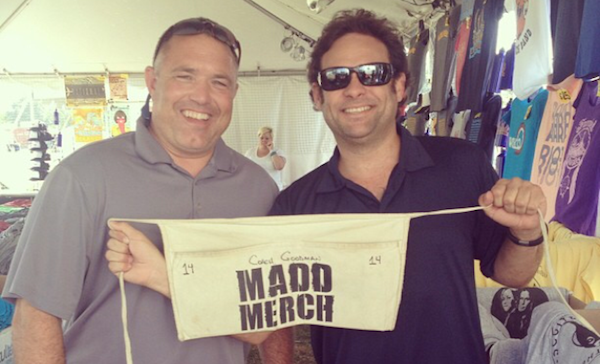 Do you want to sell your merchandise online? 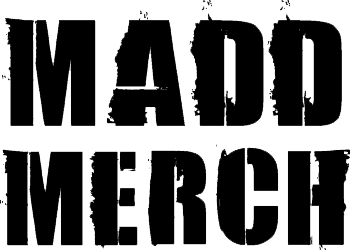 We can create an entire online storefront and have you selling your goods in days. We even handle the customer service. We’re in the business of helping our clients look their best. No matter what type of business, we stand behind our clients to ensure optimal brand awareness. We accomplish this through full service product design and development, by allowing direct interaction with their clients and employees via e-commerce plus the execution to seamlessly handle sales and marketing services at any live event they produce. Our business is their brand with our only priority being to treat their brand as it were our own.